I provide counseling services primarily to adults and adolescent girls. I assist individuals, couples and families in working through relationship concerns, divorce, grief, trauma and depression. I have extensive training working with adults who have experienced a traumatic event in their life. These events include, but are not limited to accidents, adults abused as children, domestic violence, divorce, affairs (the “hurt” partner), or abandonment. I also have much experience working with couples who are experiencing various infertility issues and/or miscarriage. 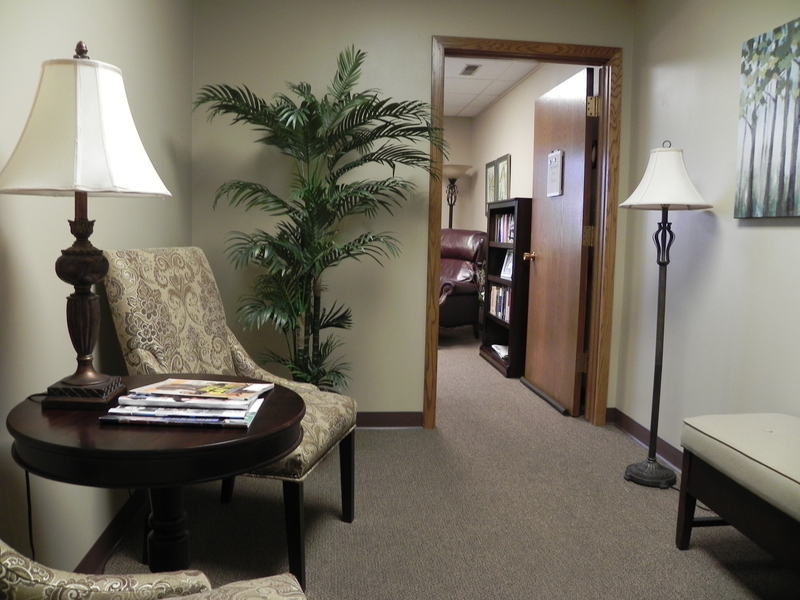 I am an eclectic therapist, using various types of counseling theories to meet the needs of the client. The basis of my practice is in Rational Emotive Behavior Therapy, Cognitive Behavioral Therapy, Eye Movement Desensitization and Reprocessing (EMDR) and Brainspotting. EMDR and Brainspotting are successful types of therapy that help clients work through the traumatic or stressful events in their life. I graduated from the University of Nebraska-Lincoln in 2002 with a Master of Science degree in Family Sciences. 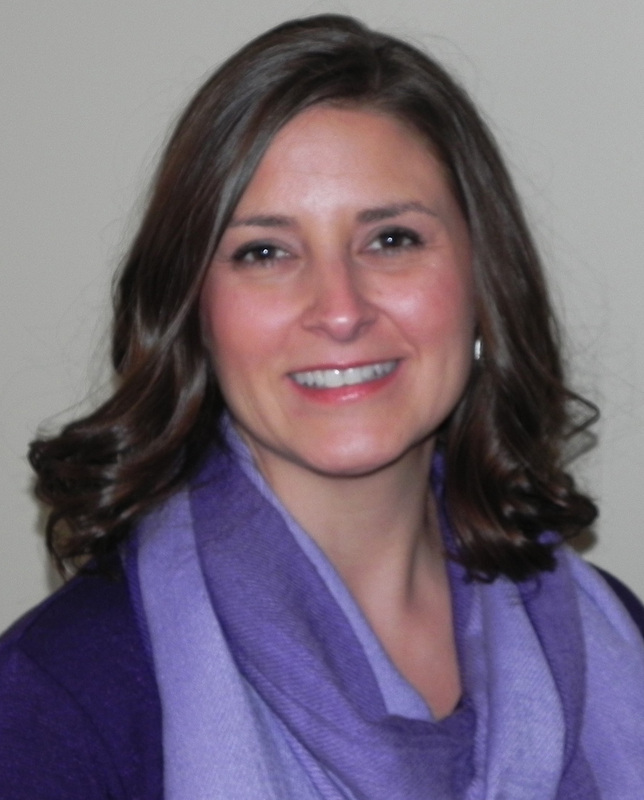 I am a licensed mental health practitioner and I have been in private practice since 2004. I am a member of the American Counseling Association and the EMDR International Association, having been trained in EMDR since 2006. I am a preferred provider for Auxiant, Blue Cross Blue Shield, Midland’s Choice, AETNA, CIGNA, and Medica. Please click here to access the client portal to complete the intake packet. If the client is age 18 or younger, include the “Consent to Counsel Minor” form as well. Sign-in here to see your appointments, insurance, payment info, and more.